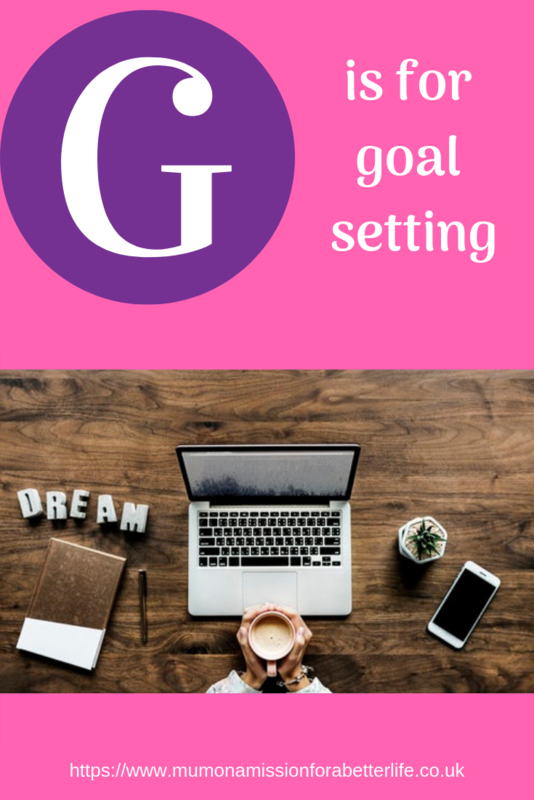 Setting goals has always been something that is important to me as I believe that you need goals to focus your life and achieve things. I also believe that it is important to have shared goals with your partner as well as personal goals. When it comes to goal setting in terms of making a healthy and happy relationship, there are two main things that you need to consider. Personal goals and shared goals. It is important that you are clear with your partner about any personal goals that you each have to make sure that they do not conflict with each other’s plans. For example, it is no good starting a long term relationship with someone who has a personal goal of starting a family and moving to the countryside, if you have a personal goal of establishing your career in London as they clearly conflict. The problem that often occurs is that people are not clear about their future goals, perhaps they are not even clear themselves, so it is important to know what you want to achieve and to communicate this with your partner. That way you can support each other and you may, in fact, find similarities which leads you nicely to the second point. Once you have defined your goals you can make a plan together to help you both achieve them. Working together and achieving goals will really help to strengthen your relationship. Do you have shared goals with a plan to achieve them with your partner? Or is this something that you are going to do? I would love to know what you think? This post was part of the blog series – The A-Z of a healthy and happy relationship.